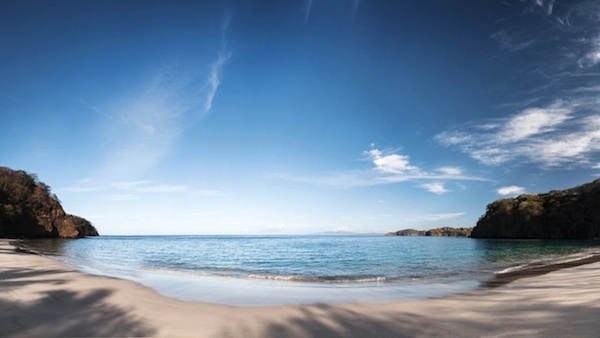 After last month’s successful kickoff to their immersive writer’s retreat experience, the Four Seasons has decided to open up the program to any visitor who is staying at their Papagayo resort in Costa Rica. They’ve even made a few changes to make the program more accessible to guests, including dropping the $500 registration fee. The next experience is scheduled for November 7 – 10th and to get an idea of what guests and aspiring travel writers can expect, check out the schedule from last month’s retreat. Travel writing today? It’s complicated. The travel and tourism industry is having trouble attracting a new generation into its ranks and Lonely Planet, the world’s largest travel book publishing company, recently announced several dozen layoffs leaving many to wonder about the future of guide books and travel writing as a whole. Even though I’m an avid reader, I’ve never picked up a travel guide book and I don’t think any of my friends have either. We get all of our travel recommendations via word of mouth, our social networks or online/lifestyle writers we trust. 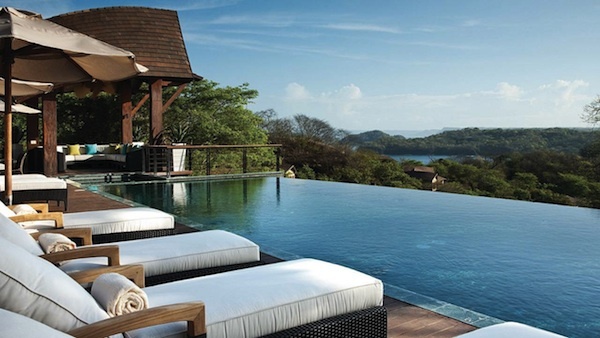 Which is why I think what the Four Seasons Resort Costa Rica at Peninsula Papagayo is doing is really smart. The resort is hosting two immersive writing retreats for aspiring travel writers from August 30th – September 3rd and November 7th – 10th, 2013. The retreat will feature workshops taught by veteran travel writers, half-day adventures near the hotel, interviews with local experts and culinary assignments like a Costa Rican chocolate class and an organic garden Chef’s table at the resort’s Caracol restaurant. Each retreat costs $500.00. Airfare, accommodations and meals outside of the scheduled culinary experiences are not included. Not only is this retreat a smart way to generate both content and buzz for the resort, it also gives the Four Seasons a platform to cultivate new voices and build relationships with up-and-coming travel writers. The experiences shared during each weekend retreat are also a way to build equity and loyalty for the Four Seasons brand which could be really beneficial for them in the long run.